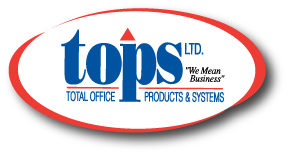 At TOPS, we take pride in our products and service, from the moment we answer your call to the minute we deliver to your door. 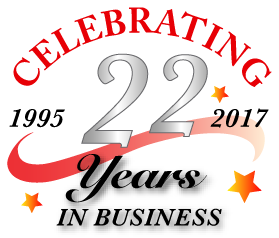 We sell top quality office supplies, award-winning machines, furniture for every office style and budget, and endless options for promotional gifts. 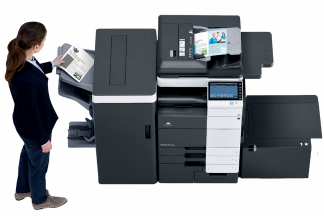 Our technicians will help you set up and run your office so that you can take care of business - scan, email, print, and get things done with ease. And we will be there if you need help. Need to sign up? Please print and fill out the Credit Application Form (pdf) and fax to 441-292-6200 or scan to admin@topsltd.bm. Once your account is opened, we will register you for our on-line catalog.